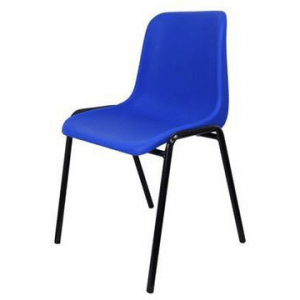 Durable plastic stacking chairs at bulk prices. 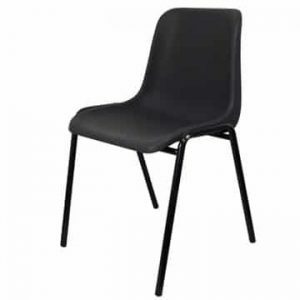 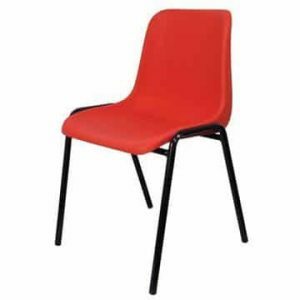 Available from only £11.95 they are an ideal chair for large functions in schools and colleges. 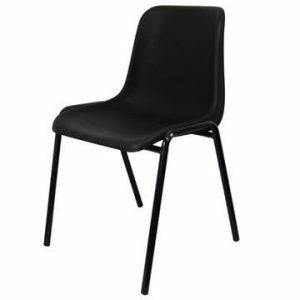 Waiting rooms are also a favourite for the polypropylene chair with strong steel legs.